Joint Base Andrews located just outside Washington, D.C. (and its tenant commands at Bolling Air Force Base and Washington Navy Yard) provide a unique contribution to the country. Home of Air Force One, Joint Base Andrews hosts and other dignitaries from around the world as well as the men and women of the 11 th Wing and the Naval Air Facility Washington. Thousands of military and civilian personnel work and live on Joint Base Andrews and often legal issues arise. The Burch Law Firm has been working for the men and women assigned to Joint Base Andrews (as well as Bolling AFB and Washington Navy Yard) for over 25 years. We understand the hyper-scrutiny that working in a high-visibility assignment (like Joint Base Andrews) brings. Often seemingly minor infractions -- which might be overlooked at other military units -- can threaten a service member’s entire career. Also, civilian employees and contractors can find themselves banned from the Base or their security clearances in jeopardy. Administrative actions can threaten careers over minor infractions or even mere accusations. We help military service members and civilians stand up to unfair prosecutions or overly-aggressive command action. We have 25 years of experience representing service members at Court-Martials, Administrative Discharges hearings and Boards of Inquiry, Physical Evaluation Boards (PEB Hearings), DOHA security clearance hearings, medical credentialing committees as well as before the Discharge Review Board and the Board for Correction of Medical Records. Often our representation at the outset of an investigation (before charges have been preferred), helps keep the case from reaching a court-martial or hearing. 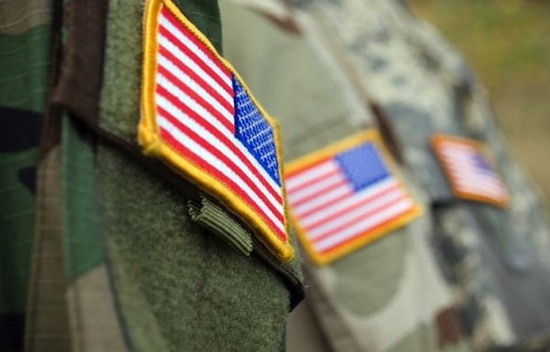 When a command begins an investigation or brings legal charges against a service member, a civilian or a contractor, it is important to have an experienced and knowledgeable attorney on your side to represent your interests. Managing Partner, Larry Burch, a former Navy JAG Corps officer, knows the military legal system from the inside. Joint Base Andrews is located within suburban Prince George’s County, Maryland. While there is a small criminal court on base (as well as the military courts), most legal matters are handled at the local County Court houses. Family law issues; like divorce, child custody and support cases as well as personal injury matters (like auto accidents) are handled in the local civilian courts. 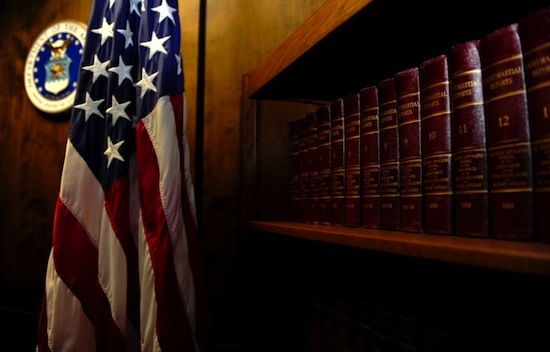 We represent service members who have cases in the local courts. Our office is located about 15 minutes from Joint Base Andrews in nearby Greenbelt, Maryland. 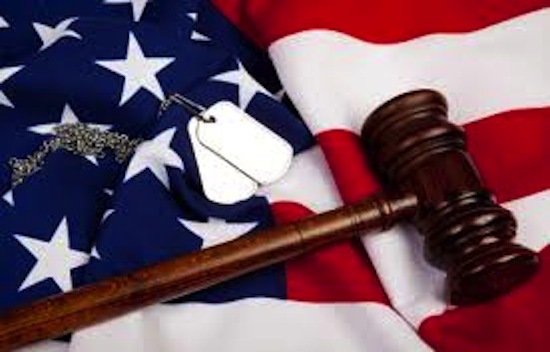 For over 25 years we have been representing service members, civilians and dependents in the local civilian courts; including Prince George’s, Montgomery, Charles, St. Mary’s, Anne Arundel Counties and in the District of Columbia as well as in the military courts.